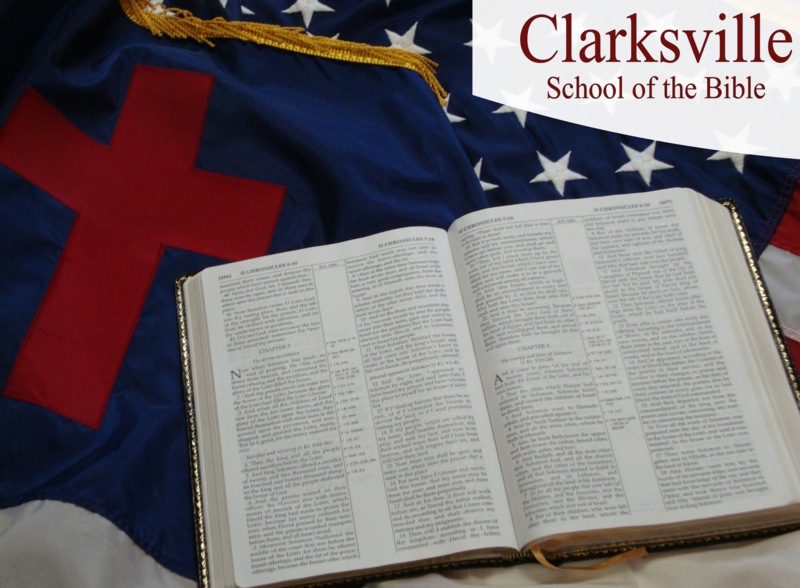 "Preparing His Servants To Serve"
The degree programs and course work at Clarksville are centered on the Word of God. 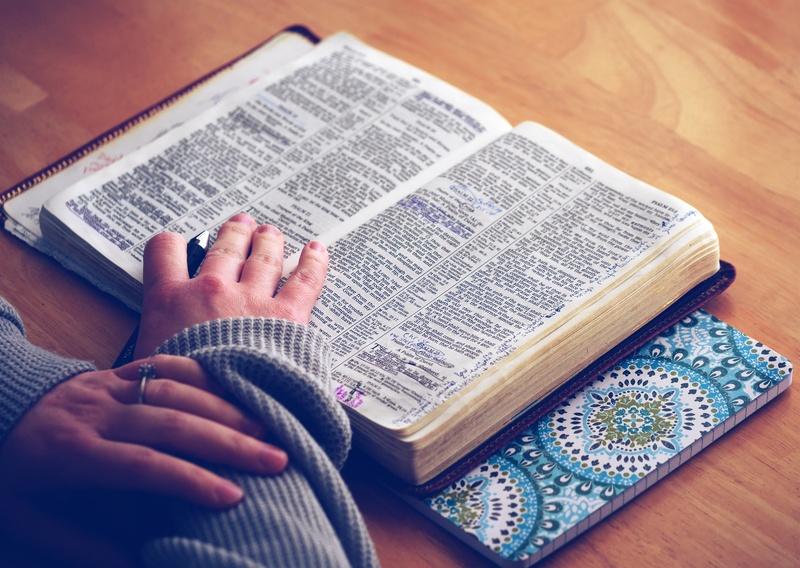 An instructor led, on-campus Bible Certificate Program. 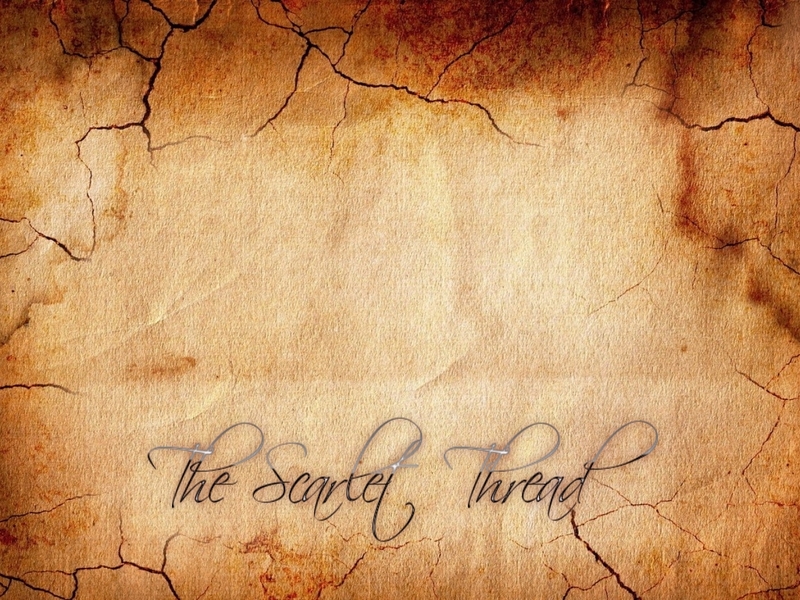 Open to adults of all ages as well as to High School students in at least the 10th grade. Welcome to the new home of Clarksville! Our new website address is www.ourclarksville.com. 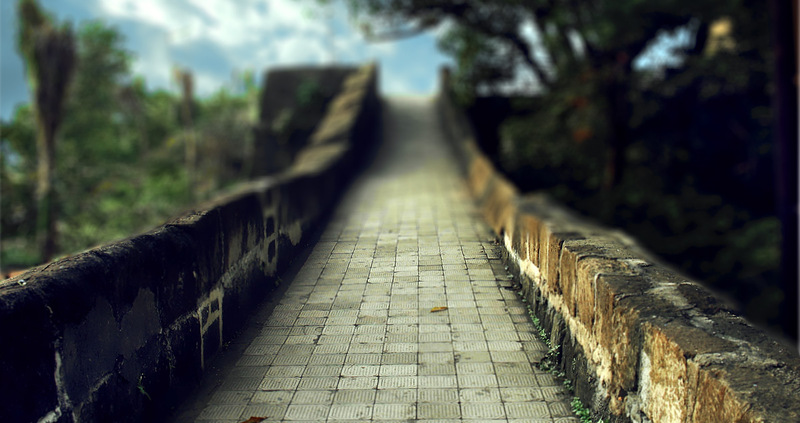 Please press CTL + D to add/bookmark this page to your browser. Stay connected with Clarksville by downloading our latest newsletter. Begin your academic journey with Clarksville by Applying Today! 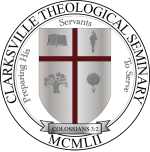 © Clarksville Theological Seminary name and Logo. All rights reserved.